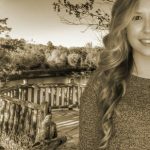 Home » What is #SupportBergenBusiness? 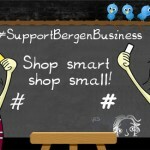 #SupportBergenBusiness is a campaign by local small business owners for local small business owners! 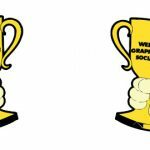 Every week we will grandstand a local business on our Social Media accounts, want that business to yours? 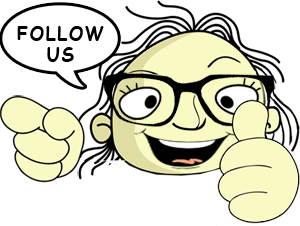 Send us a message today! 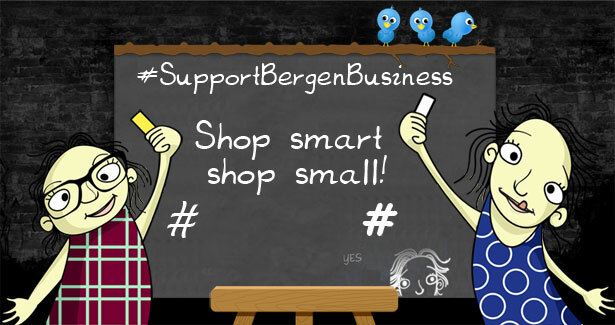 You can also participate as a shopper, next time you are at a local business post about the experience on your social media account using the hashtag #SupportBergenBusiness.